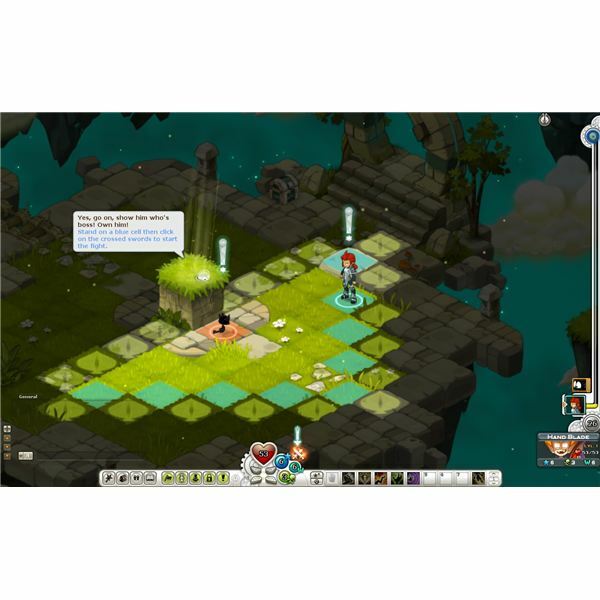 One of the most popular MMOs out there is Ankama Games’ Dofus. It’s not as widely talked about as other MMORPGs and it has steadily built up a fan base that has become both loyal and true to the franchise. 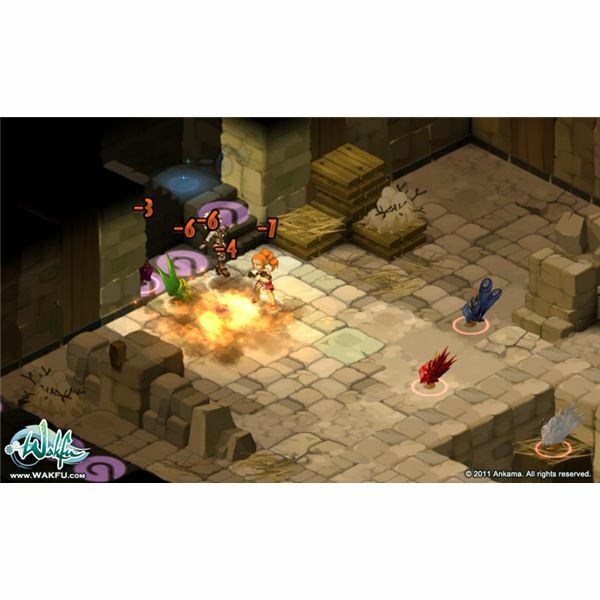 In fact, Ankama has expanded on the Dofus universe with their recent prequel, Wakfu Online. 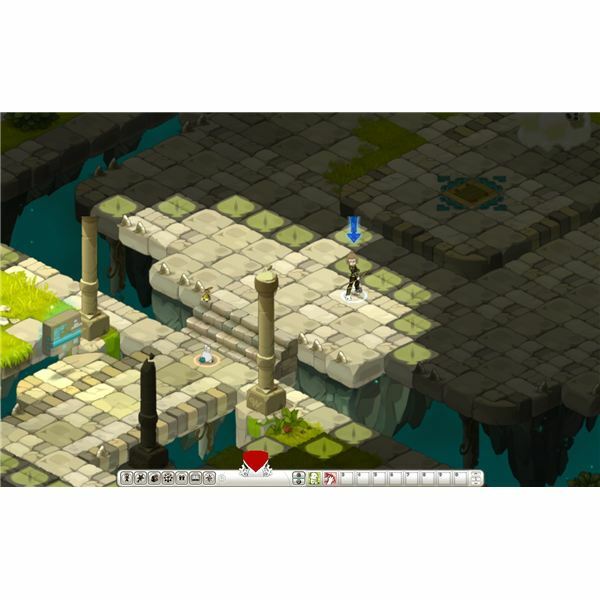 Nevertheless, this article isn’t about the success of Dofus but getting players to exercise their potential with one of the popular character classes on the game, the Cra or archer. 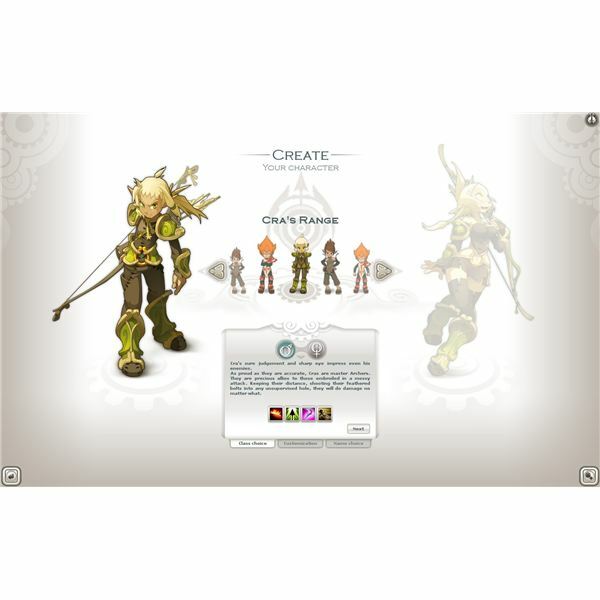 You can learn more in this Dofus guide to Cra archers. A lot of times archers in RPGs are allowed a lot of movement and space to maneuver around in. The big difference between archers and other classes is that they lack a lot of the up-close and personal melee attacks. It’s the same way in Dofus despite the fact that the game is setup as a tactical turn-based RPG. A lot of gamers might be wondering how a archer would be effective in this environment but Ankama did a fair job of balancing out the long range class to take full advantage of the battlefield in Dofus. Take note, however, that the prime role of the Cras in Dofus is to weaken, manipulate and deter enemies from taking any advantage on the field. The Cras have a number of disabling attacks, straight DPS abilities and crowd control skills to help weaken enemy forces. Early on, as a Cra, you’ll find that most attacks are geared for standard kill-quick and kill-fast tactics. 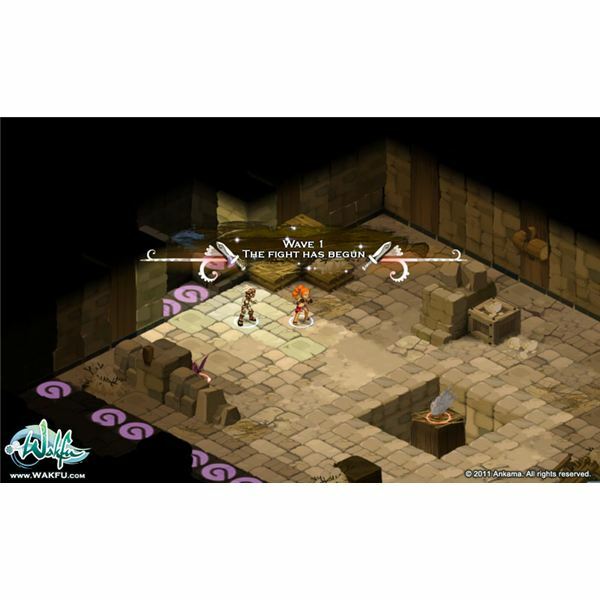 The beginning skills for the Cra leave little room for error and helps put players on the fast track of recognizing that it’s essential to stay on the move and keep a distance from enemies. At later levels the Cra can lay done some mean suppression fire by poisoning enemies as well as dampening the distance of enemy fire to keep them from attacking, even up close. For tactical gamers who enjoy the support role of a strong DPS with ranged abilities and AOE attacks, the archer fits the role quite well, but for anyone who likes to tank during a fight you might want to look elsewhere for another character in the Dofus universe. Level – NA – Dispersing Arrow: A ranged AOE skill that pushes back enemies. Requires an exchange for Doploons to use. Level 1 – Retreat Arrow: An air elemental attack that pushes enemies back by a space. Essential for keeping enemies from getting close. Level 1 – Magic Arrow: A medium fire damage attack good for dwindling an opponent’s HP. Level 1 – Poisoned Arrow: A standard poison attack. This is a good move to use before you decide to move your character and or reposition. Works good as a DOT. Level 3 – Frozen Arrow: A weaker version of the above Magic Arrow, however it reduces the target’s AP to compensate. Level 6 – Burning Arrow: A high damage fire arrow attack that also pushes back the designated target. Perfect as a counter move during group battles. Level 9 – Distant Shooting: This is very similar to the Eagle Eye talent buff for the archers on Allods Online. This skill is a passive buff that permanently increases the range of all Cra projectile attacks. Level 13 – Atonement Arrow: A devastating arrow attack that does high water damage at a long range. Level 17 – Bat’s Eye: A water life steal attack that also reduces the range of all targets within the AOE attack. This skill is another excellent preemptive disabler before moving your Cra out of the attack range of the enemy. Level 21 – Critical Shooting: Another active passive buff that permanently increases the critical hit rate of all your attacks. Level 26 – Paralyzing Arrow: A medium water damage attack that also steals MP. This skill is great to have on hand when you need to replenish MP and a single target enemy is nearby. Level 31 – Punitive Arrow: A medium earth damage attack that also increases the damage of subsequent attacks briefly. Level 36 – Powerful Shooting: A passive damage buff that permanently increases the standard damage of all projectile attacks. Level 42 – Plaguing Arrow: A useful attack that has low air damage but with the tradeoff being that this attack can be used with no line of sight. Level 48 – Lashing Arrow: Another earth damage attack with an additional bonus of reducing the MP of the target. Level 54 – Tormenting Arrow: Dual elemental attack with fire and ice attacking a target while requiring very little MP to do so. Level 60 – Destructive Arrow: A standard earth damage attack that also reduces the damage output from the target. Level 70 – Absorbtive Arrow: Steals HP using an air elemental attack. A good attack to use when your life is low or to slowly drain an opponent’s HP. Level 80 – Slow Down Arrow: An AOE water damage attack that also drains AP, rendering opponents with fewer spaces in which to move. Level 90 – Explosive Arrow: An AOE fire damage attack that deals moderate damage to all targets within the designated area. Level 100 – Bow Skill: A skill that increases damage output greatly. Level 200 – Summoning Of Cra Dopple: Summons a Cra Dopple, which can help out greatly when you’re outnumbered. Looking for more guides, walkthroughs and skill sheets for your favorite classes and archetypes in other popular MMOS? Be sure to check out other MMORPG guides right here at Bright Hub.